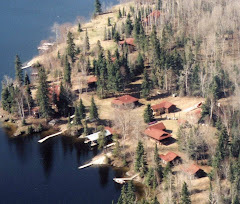 Bow Narrows Camp Blog on Red Lake Ontario: What happens to fish after line breaks? I think we have all had a sinking feeling when our line snapped and we realized a fish was stuck with an ungainly lure in its mouth. Did it eventually die? Probably not, at least if it was a northern pike, according to a study by a researcher at Carleton University in Ontario. Chris Pullen placed crankbaits that had two sets of treble hooks in the mouths of northern pike and then monitored them to see if and when they were able to get rid of the lures. On half the lures he pinched down the barbs. He also placed the lures in the backs of the mouths of half the fish and in the front on the rest. Lures with the pinched down barbs came out in just 24 hours. Lures with barbed hooks took longer but surprisingly fish that were hooked deep in the mouth shed the lures quicker than the ones hooked in the front. That could be the case, he speculated, because the fish just aren't bothered by the front-hooked lures so much and don''t try to get rid of them as fast. The results could easily be different for other species, he noted. Northern pike are a hardy group, better able to withstand stresses that might kill other fish. When it comes to pinching down barbs, my advice is to always do it on lures with more than one treble hook. The fish do not seem to get away during the fight and it makes removing the hooks way easier once you get them into the boat. It also makes it easier to take the hooks out of yourself, always a big danger in lures with multiple trebles. For lures with a single treble or with just single hooks, I would suggest not pinching down the barb unless you must do so for legal reasons. These are pretty easy to remove from the fish and they rarely hook you. 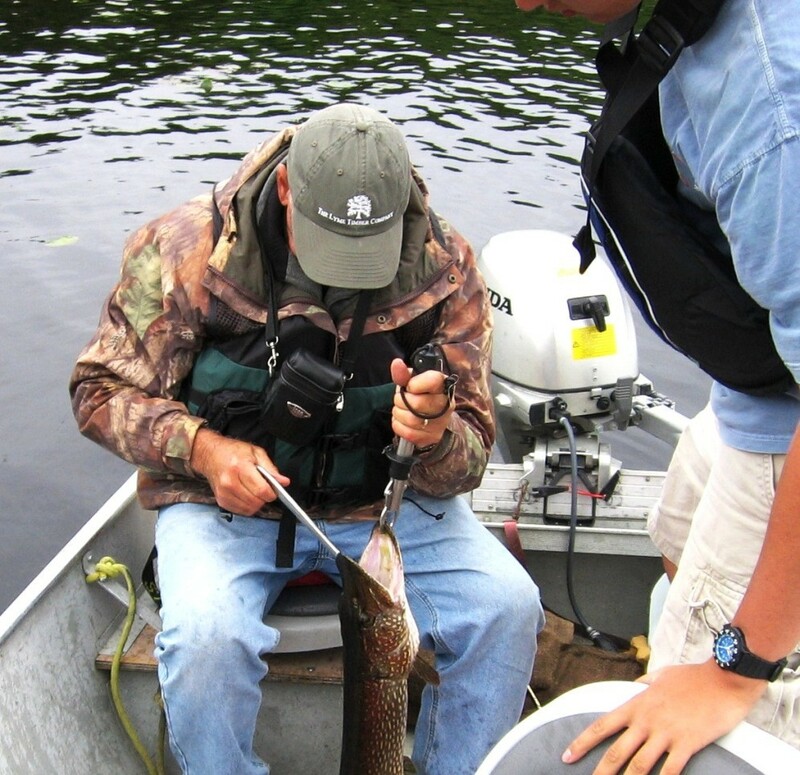 Thanks to Bow Narrows angler Tommy Cieplik of the famous Cieplik videos found on this blog for bringing this study to our attention.